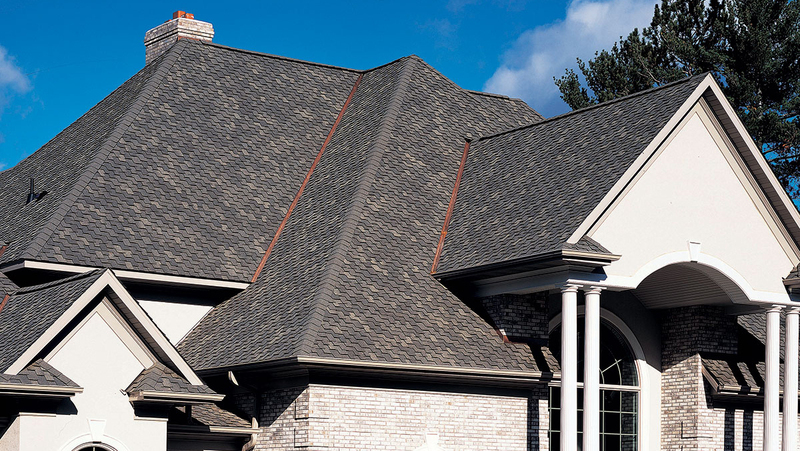 Presidential Shake is the original luxury roofing shingle created to replicate the look of cedar shakes with the performance of fiberglass construction. Presidential Shake shingles deliver the charm and character of a hand-split wood shake roof with the durability and strength that surpasses wood in virtually every surrounding. Detailed, intricate design work went into this tab design for a truly distinct sculpted, dimensional appearance for your roof.